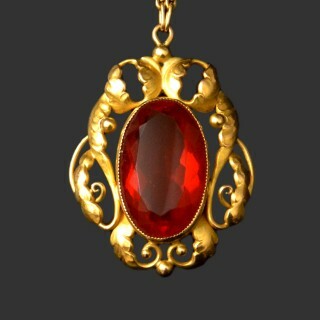 A large, heavy 18 carat (765 standard) gold and fire opal pendant by Georg Jensen. 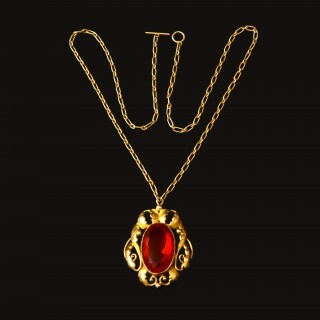 The pendant is fully marked for Jensen, date period 1909-14, model 27. 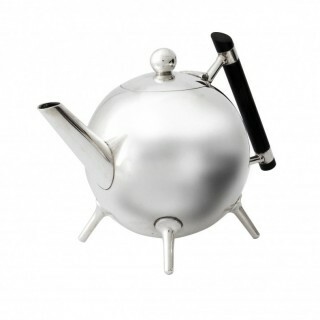 This is a striking piece by one of the great craftsmen and designers of the period. It is entirely original including the stone. 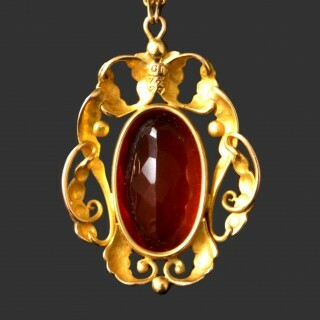 Gold jewellery by Jensen from this period is very rare and I can find no other example of pendant model 27.